A skin-perfecting foundation with a matte finish. 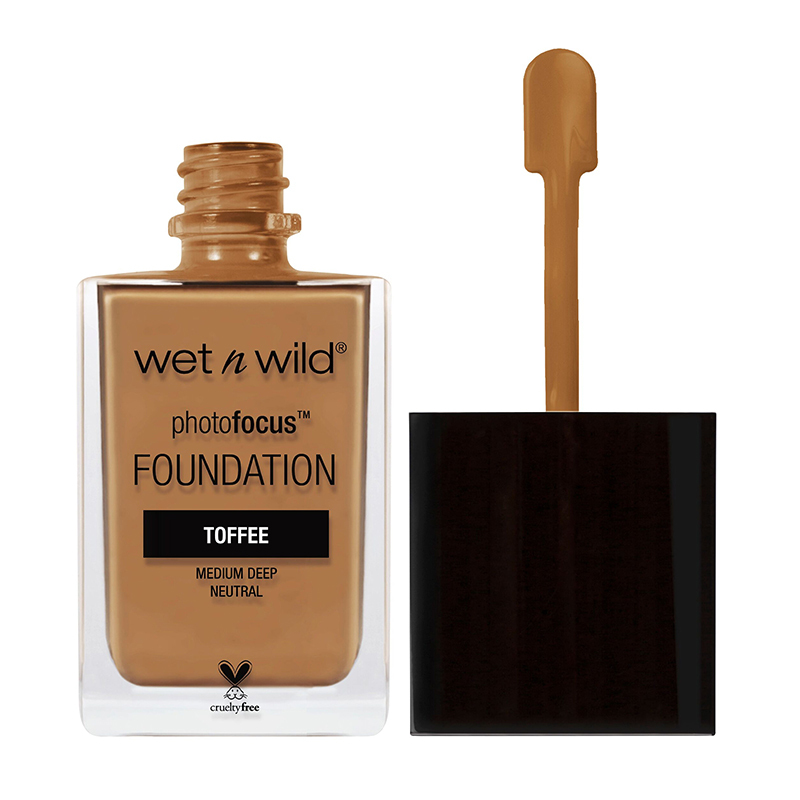 Formulated with a light-diffusing complex, this foundation gives a flawless complexion and is tested to be white-cast free under seven lighting conditions. - Dot the foundation on to the face and neck. - Blend well using a makeup sponge or foundation brush.